Quirepace have a stand at the National Association of Chimney Sweeps Exhibition at Stratford upon Avon, 12-13th April 2019. Chimney Sweeps, like everyone coming into contact with hazardous dusts, are required to use appropriately specified vacuum cleaners, and the new Greenline 1-41H has been specifically designed with sweeps in mind. 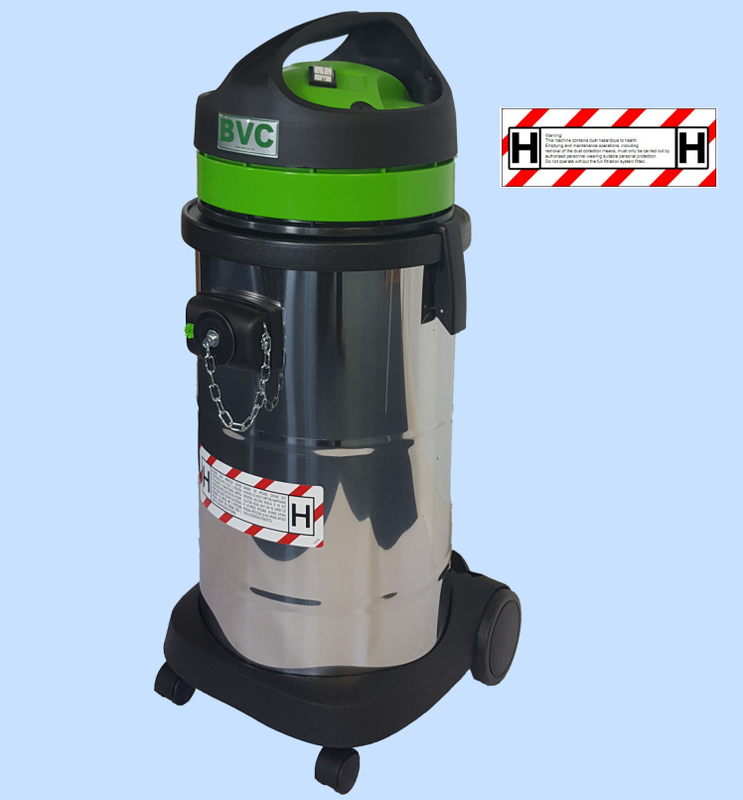 It is a light and powerful H-Class unit with a 41litre tank designed to be compliant with the legislation, easy to carry, and with the power and capacity to cope with the demands of sweeps.